Como obter Gallia Palace Beach & Golf Resort? We offer a private transfer with our luxury car Mercedes Viano. Our Concierge will reconfirm by e-mail or telephone the availability of the requested service. Please lets us know your flight details, estimated arrival time and number of people in advance in order to organise it. 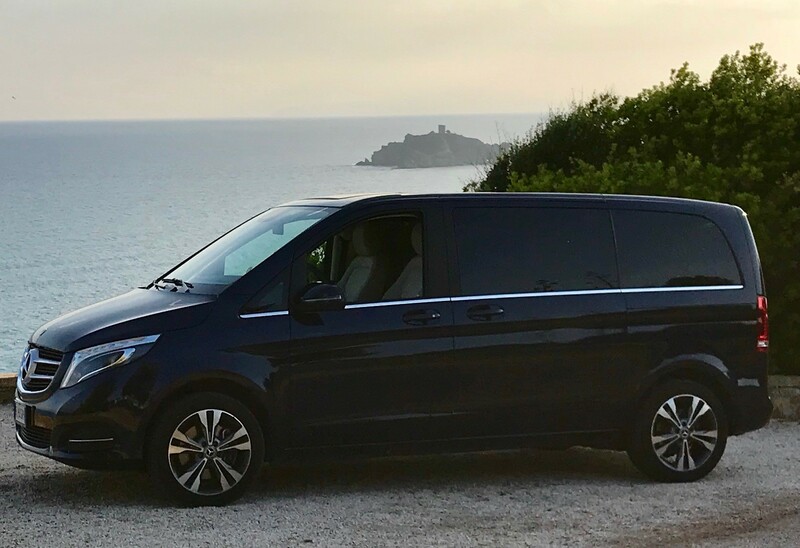 We offer a private transfer with our luxury car Mercedes Viano. Our Concierge will reconfirm by e-mail or telephone the availability of the requested service. Please let us know your train details and estimated arrival time in order to organise it. Hotel/Restaurante principal: de 23 de setembro a 18 de maio. “La Pagoda”: de 23 de setembro a 20 de maio.